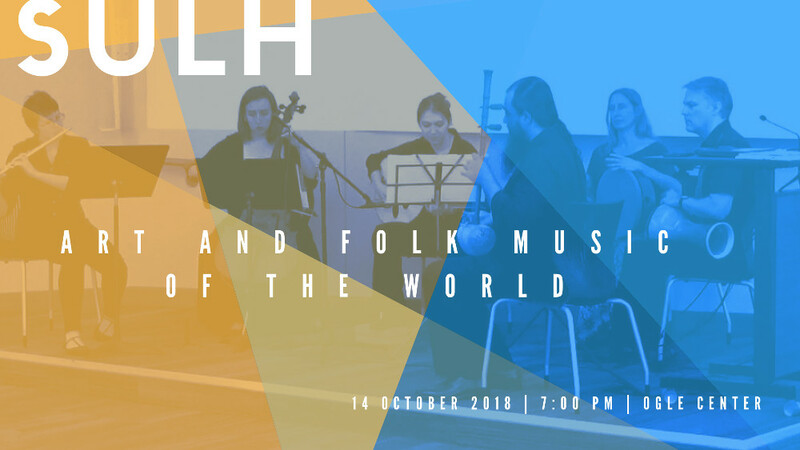 Join Sulh for the opening concert of their 2018-2019 Season with an evening of classic music from around the world. 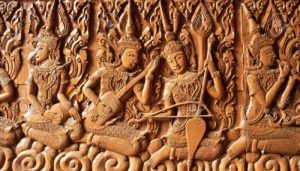 Tunes by composers from China, Egypt, Indonesia, Spain, Azerbaijan, India, Turkey, Greece, and other countries will be featured. 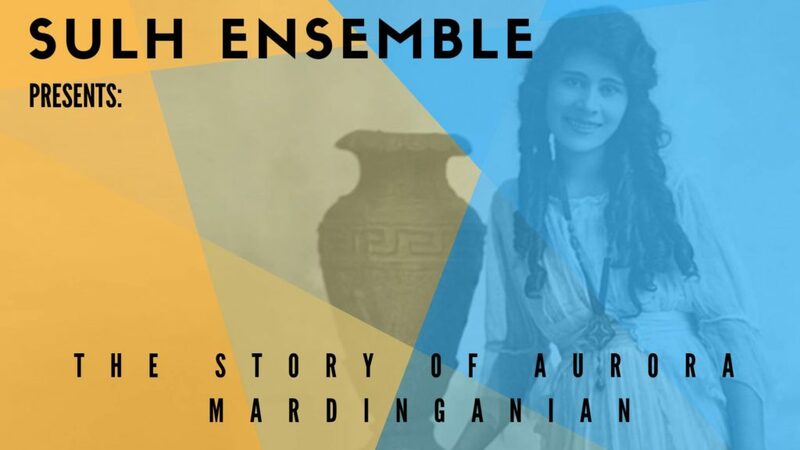 In celebration of Women’s History Month, the Sulh Ensemble will present the story of the remarkable refugee and genocide survivor, Aurora Mardiganian. After fleeing the Armenian Genocide where most of her family was killed, she came to the United States where she would be exploited by the Hollywood Industry to promote “Auction of Souls,” a silent film based on her autobiography, “Ravished Armenia.” 2019 will be the 100th anniversary of the film. The Story of Aurora Mardiganian is a multi-media presentation using narration, live interactive video by Camera Lucida, and live music by women composers of Armenia and the Armenian Diaspora, and Armenian folk music. 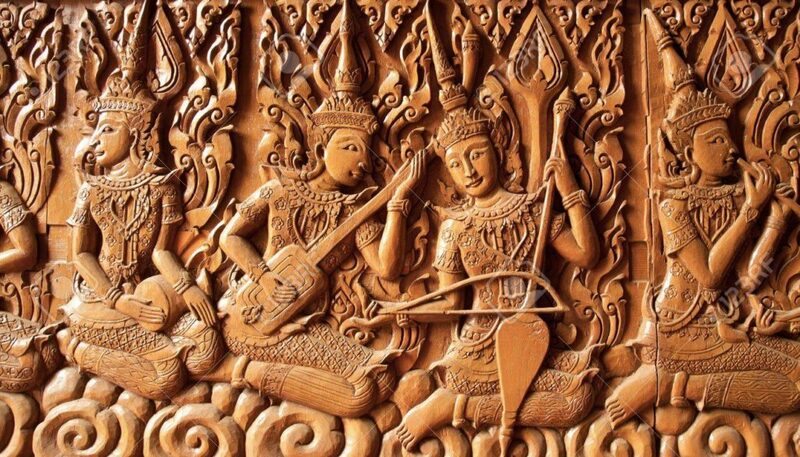 Compositions will range from the canonical hymn, “Zarmanali ē inj,” which was written by poet and hymnographer, Khosrovidukht Goghtnatsi, in the early 8th century; to works by composers from the 20th century.